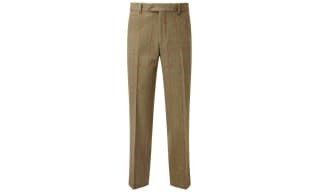 Shop for men's trousers online at Outdoor and Country. 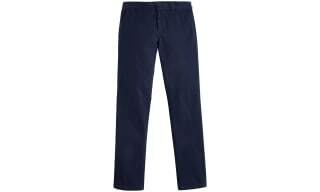 Whatever style it is you're looking for our selection of men's trousers, shorts & breeks has something to offer everybody. Whether you keep it relaxed with our weekend denim or try something a little smarter with our range cotton trousers and cords this all encompassing range certainly won't disappoint. Look out for some of your favourite brands including Barbour, Carhartt, Craghoppers, Timberland and many more. amidst this accomplished selection. 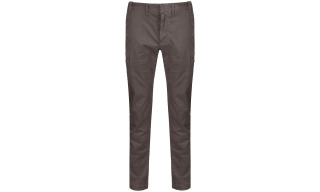 Shop for men's trousers online at Outdoor and Country. 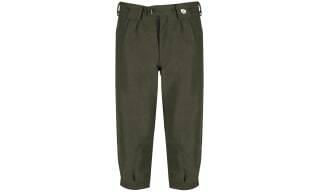 Shop for men's cargo and convertible (zip off) trousers at Outdoor and Country. 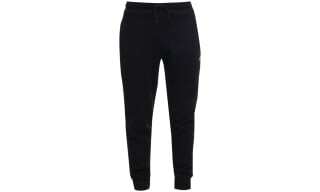 Wherever you're planning to head on your next trip, a solid pair of travel trousers are quite simply essential. This range of cargo and convertible trousers from esteemed outerwear brands such asTimberland has exactly that in mind and focuses on functionality and durability to provide the perfect pair for your next trip. 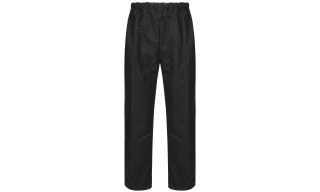 Mens' Cordoroy Trousers from Outdoor and Country. Casual comfort has never looked so good thanks to the selection of quality, comfortable cords available here at Outdoor and Country. Our men’s cords ooze casual glamour and have been designed to ensure the wearer looks and feel fantastic throughout the day. As one of the leading brands of quality menswear; Barbour provide the most varied, stunning collection of men’s cords around and here at Outdoor and Country, we are pleased to be able to provide them, straight to you. Here at Outdoor and Country we have put together a superb collection of men’s tweed and wool trousers.